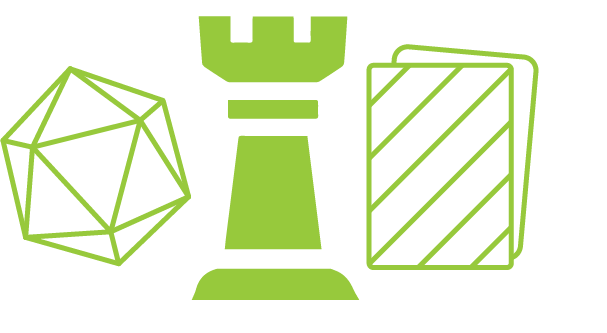 It's a common misconception that Extra Life is solely a video game marathon, when in reality, we had over 15,000 people participate by playing tabletop games just last year. 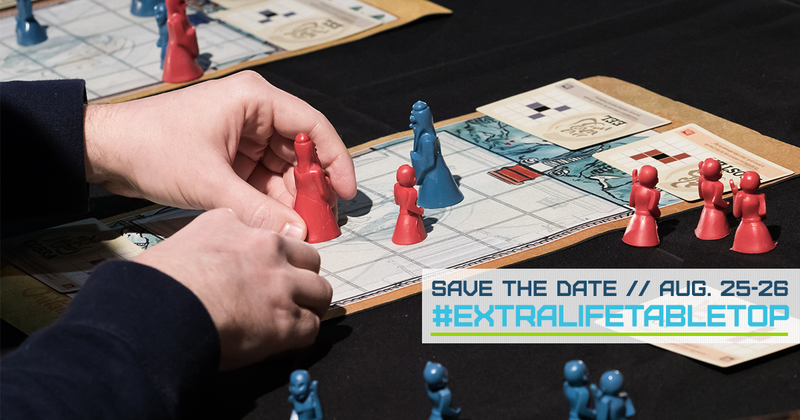 We’re excited to announce that August 25-26 we'll be hosting our fourth annual Extra Life Tabletop Appreciation Weekend! Fill out the form below to Grab the event's official Social Media Badge!